Cashmere Agency’s leadership team built the company without having worked at other agencies—which means not knowing how things are “supposed” to be done. This just might be the shop’s biggest advantage. Los Angeles-based Cashmere doesn’t define itself with the usual labels; it’s part lifestyle agency and part multicultural agency, and fluid about the clients it takes on. 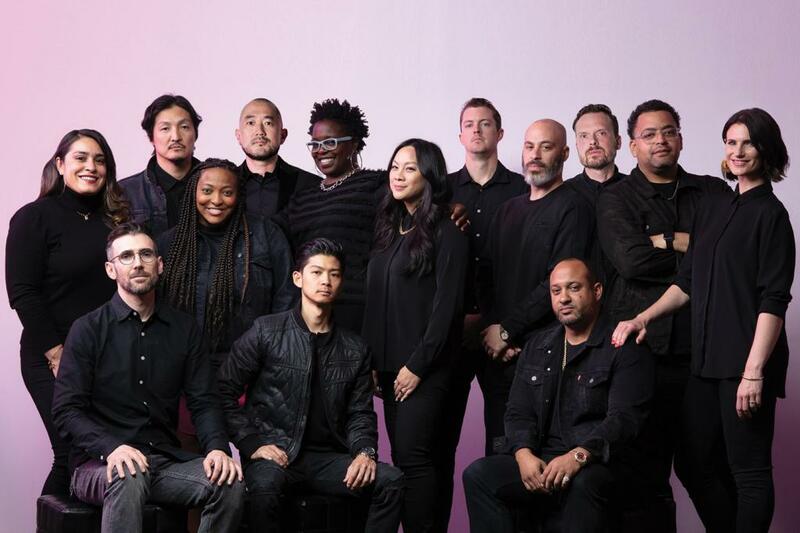 “I don’t know how it should be done based on agency principles that have been around since the ‘Mad Men’ era,” says Cashmere Executive VP and Chief Creative Officer Ryan Ford, a former hip-hop journalist. As for the agency’s work, it includes creative, experiential, media buying, social and more. The agency’s unique viewpoint has been good for business. The 75-person shop says its 2018 revenue jumped 80.5 percent from 2017. Cashmere recently expanded to New York and will soon have a presence in Atlanta. The shop started off 2019 strong as well. 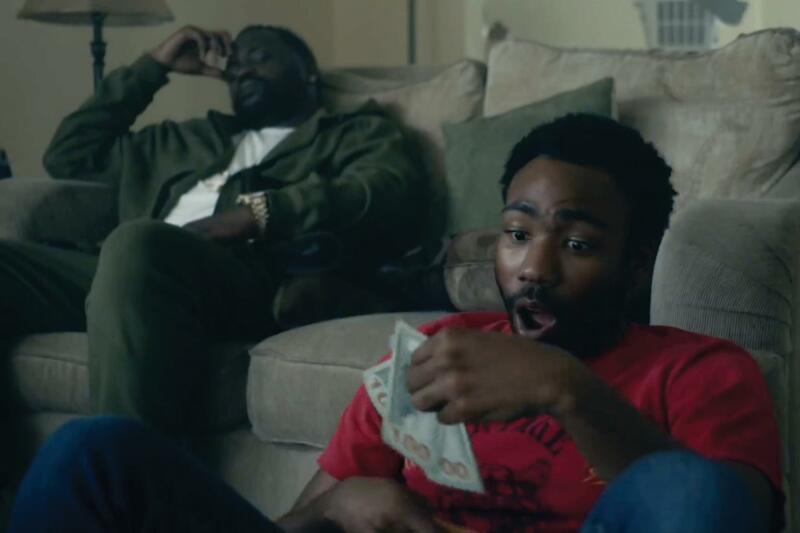 It was one of several agencies that worked on a viral, much-discussed Google Pixel 3 campaign that included a spot during the Grammys, with Childish Gambino, aka Donald Glover (creator and star of the genre-bending “Atlanta”) dancing with his emojified avatar. Because it has some roots in the music industry, Cashmere’s understanding of artists, managers and their needs also differentiates it from other agencies, the shop’s leaders say. For years, for instance, it has been the force behind Snoop Dogg’s branding; he was one of its earliest clients. “One of the things we have been really good at is building relationships with talent, managers and artists such as Snoop Dogg, a music artist transitioning to film, TV and brand endorsement deals,” says Rona Mercado, senior VP of accounts. Though Cashmere has gained momentum during the past year—and taken on more traditional brand clients from outside the entertainment world—it’s been around since 2003. Chung says the agency has long thought about the changing demographics of the U.S. and the fact that multicultural is now mainstream. The shift might be epitomized by the runaway success of “Black Panther,” one of the highest-grossing movie ever in the U.S., which showed Hollywood how much craving there is for representation. Cashmere worked on its release, building a social campaign around the fan art and fashion that appeared in homage to the movie and its Afrofuturist themes.